Millions of people suffer from chronic pain caused by all sorts of conditions such as arthritis, fibromyalgia, bursitis and other illnesses. By reducing inflammation, Photizo Light Therapy can help improve mobility, flexibility and restore movement more rapidly after injury. Which conditions can Photizo Light Therapy aid? Arthritis pain. Photizo Light Therapy assists by increasing circulation and reducing pain associated with arthritis, reduces inflammation, stiffness and other symptoms associated with arthritis and activates cellular activity to naturally reduce joint pain and swelling. Carpal Tunnel Syndrome. This common nerve disorder causes numbness, weakness, and pain in the wrists and hands. Poor circulation can be a contributing factor in Carpal Tunnel and Photizo Light Therapy can increase local circulation in the wrist and hand, helping to stimulate healing in nerve cells promoting pain relief. Leg pain. Photizo Light Therapy can help relieve stiffness, tight muscles, soreness and joint inflammation in the knees, hips, ankles and feet. It is used for a range of painful acute and chronic conditions and can often help address the cause of pain and help the body heal over time. Back pain. 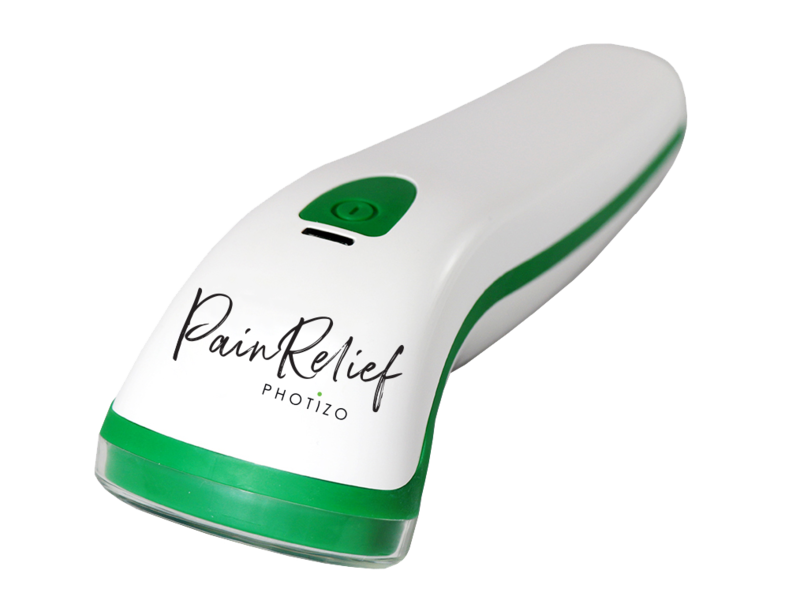 Increased circulation from Photizo Light Therapy can reduce pain and inflammation associated with back pain while stimulating the body’s own healing processes. Neck pain. Photizo Light Therapy treats neck pain by increasing circulation and reducing inflammation. It helps relax tight muscles and stiffness and relieve soreness and pain in the neck. Shoulder pain and tight upper back muscles are common from many activities including prolonged hours at a desk. Photizo Light Therapy increases circulation to areas of inflammation and naturally reduce shoulder pain and aid mobility. Light therapy has been studied extensively since the early 1990s as an alternative treatment method for people with rheumatoid arthritis and osteoarthritis. 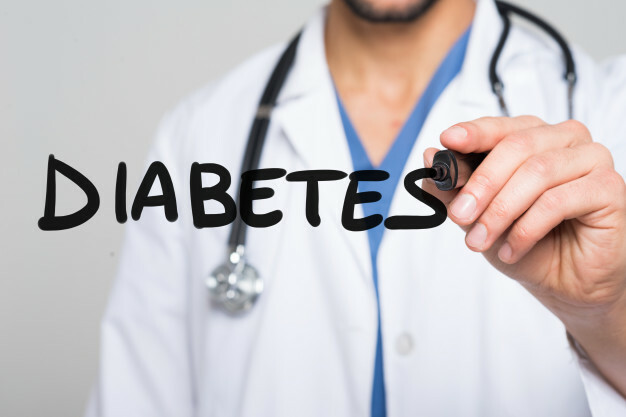 Countless clinical studies have supported its use for this disease, and researchers have recommended it as an effective form of treatment. Light waves on the red and infrared end of the spectrum go further by penetrating beneath the skin to help reduce painful inflammation. When red and infrared light is absorbed into the skin, it stimulates the production of nitric oxide in the body. This transitory gas is vital to the wellbeing of your arteries. 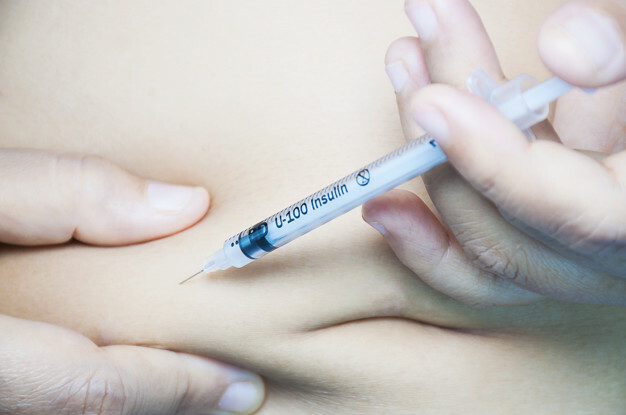 Nitric oxide boosts blood circulation around the pain area. The increase in blood circulation further prompts the flow of oxygen and nutrients toward the injured tissues. The result is a reduction in inflammation and pain together with faster healing. This rush of blood flow helps your body release toxins, inflammation, and other waste. It also transports vital nutrients needed for healing. Photizo Light Therapy works by targeting the cellular origins of arthritis. The cells absorb wavelengths in the red and infrared range and convert that light into cellular energy, which enables them to function at a higher capacity. The best results were demonstrated in people suffering from rheumatoid arthritis, with light therapy reducing participants’ pain by 70% compared to a placebo. Light therapy reduced morning stiffness in participants by 27.5 minutes, and significantly increased hand flexibility. The researchers concluded that light therapy should be considered for the relief of pain and morning stiffness, especially since it has few side effects. 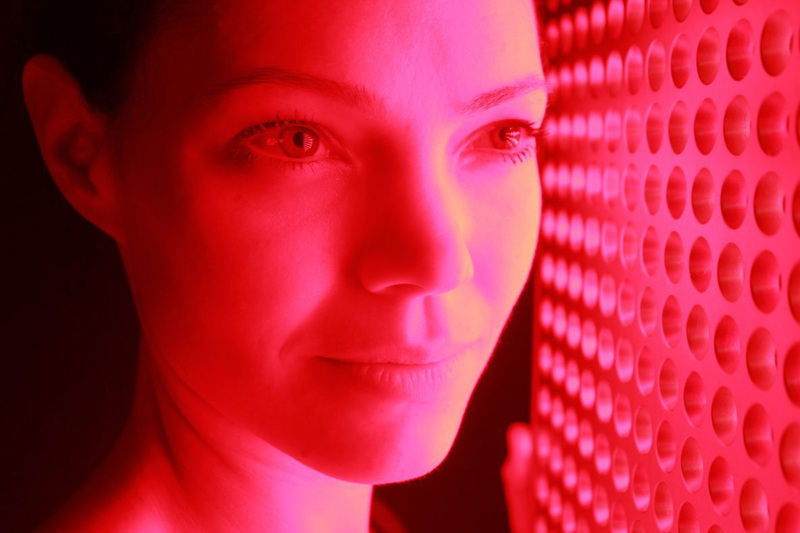 Infrared light is one of the safest therapies on the market today.